Our team of HVAC professionals specialize in both strip and enclosed shopping centre retail stores, as well as grocery stores and retail standalone locations. Any business that needs refrigeration recognizes the importance of having their cooling systems running around the clock without fail. Thanks to the vision of its founders, and the hard work and dedication of its service team and office staff, Springbank Mechanical Systems has grown from a small contracting company into a large regional service provider. By staying true to its core principles, we’ll continue to grow into the future. 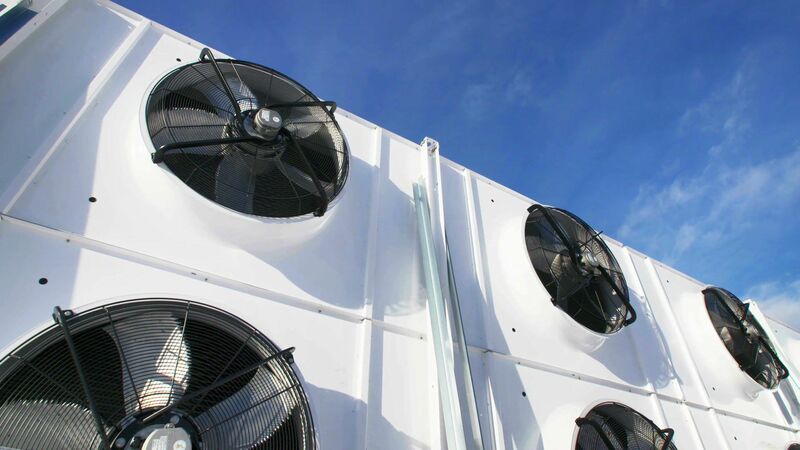 Since 1990, Springbank Mechanical Systems has provided top quality HVAC services and excellent customer service to developers and retailers in Toronto, the GTA, and Southern Ontario. We’d love to hear about your HVAC needs!